I very rarely experiment with my hair care products because when something works for my dry, frizzy and unruly hair I tend to stick to it. 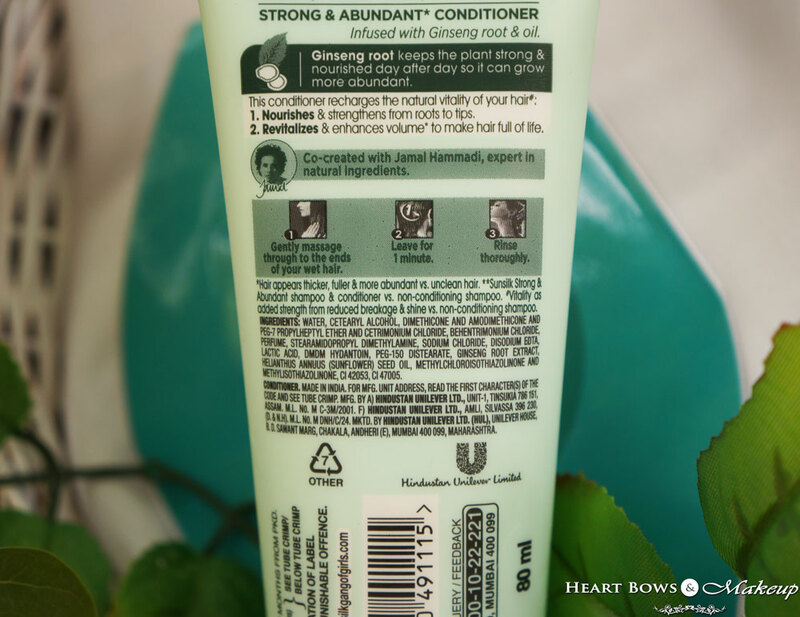 I was absolutely loving the wonders Schwarzkopf products were doing to my hair but the small sized products were burning a hole in my pocket & I wanted to shift to their bigger, much more affordable sizes. However, its been a task buying them (only Purplle stocks them online and I had blacklisted the site long back) and I’m too lazy to look for it in Delhi. Anyhoo in the meantime I got the New Sunsilk Natural Recharge Shampoo & Conditioner for reviewing purposes and since this is the first time a drugstore brand promoted the paraben free claim I decided to give it a try. Read on to know more about the products. Sunsilk Natural Recharge Strong & Abundant Shampoo is infused with ginseng plant root & oil extract. This new formulation has been especially co-created by hair stylist and Sunsilk expert, Jamal Hammadi. This shampoo recharges the natural vitality of your hair and enhances volume. Revitalizes & enhances volume to make hair full of life. 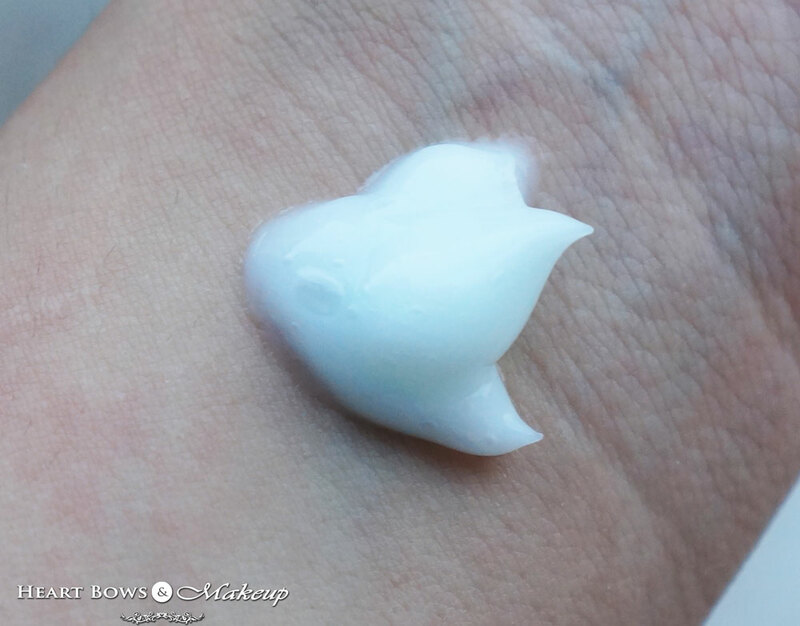 It gives you 5 times stronger hair, making it look abundant! As a kid, I used to swear by Sunsilk’s shampoos! I started with their baby pink variant, moved on to the black and then the yellow(ok I’m too lazy to google up their names, sorry!) before I really started experimenting with new brands. Like all the their shampoos the Natural Recharge Shampoo too comes in a sleek and tall plastic bottle. It is opaque and comes with a flip on cap with a small opening that dispenses adequate product. The cap shuts tightly hence it is travel friendly. The packaging has all the necessary details like ingredients, expiry date, price etc mentioned on it. 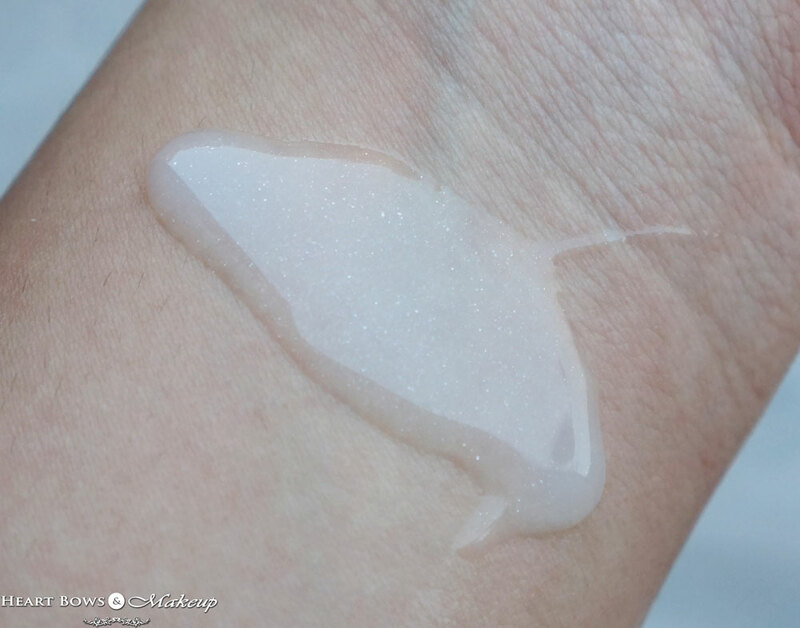 Coming to the product it is a slightly thick shampoo with fine shimmer particles. 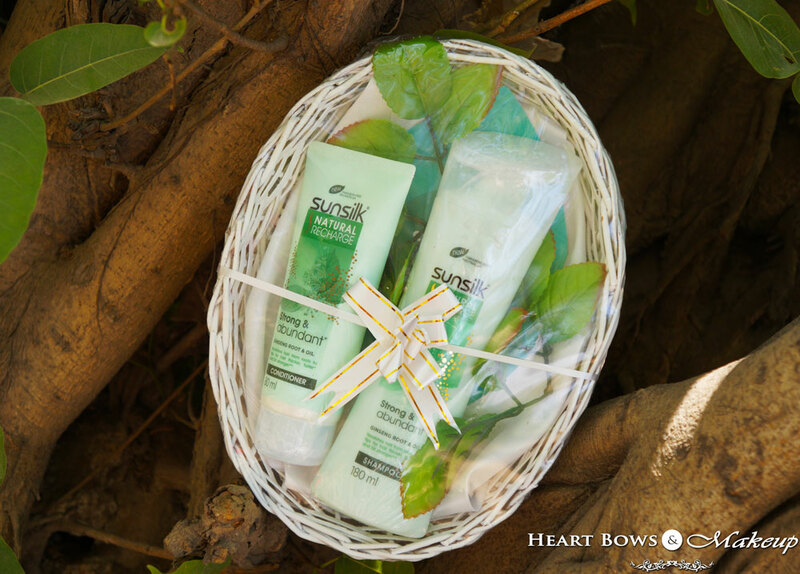 The Sunsilk Natural Recharge Shampoo has a very pleasant scent which lingers on for a day after washing you hair. I wish it lasted longer since I’m really fond of it. It lathers beautifully and manages to clean my scalp in one wash. I do require a second wash if I have oiled my hair but I face the same issue with all the other shampoos. I have used this a couple of times without the conditioner to judge how much volume it adds. To be honest, I naturally have bouncy and voluminous hair and using a shampoo without a conditioner makes it very unmanageable. I faced the same with the Sunsilk shampoo and I do not think it will do any wonders for thin and limp hair. Its just a decent shampoo which cleans the hair well at a really affordable price tag. It helps to nourishes & strengthen from root to tips. 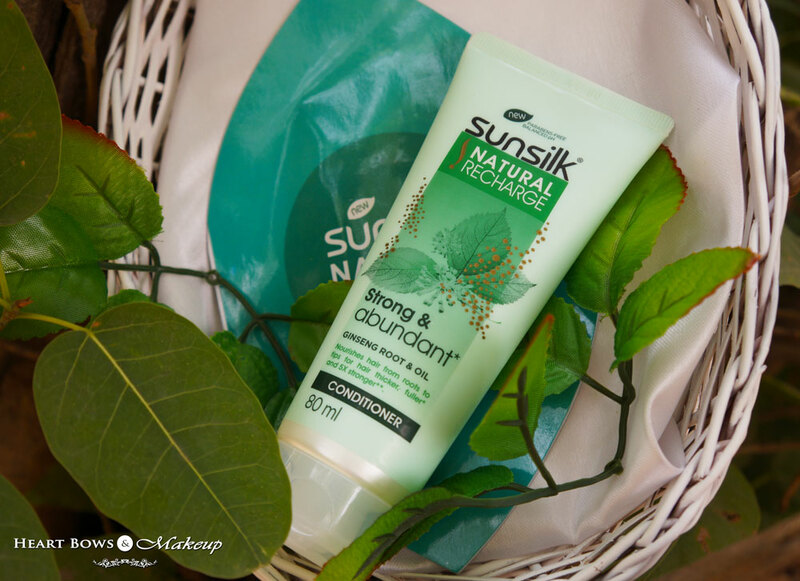 The Sunsilk Natural Recharge Conditioner comes in a pale green squeezy tube. It has the list of ingredients and other necessary details mentioned on it. The packaging is fuss free and travel friendly. 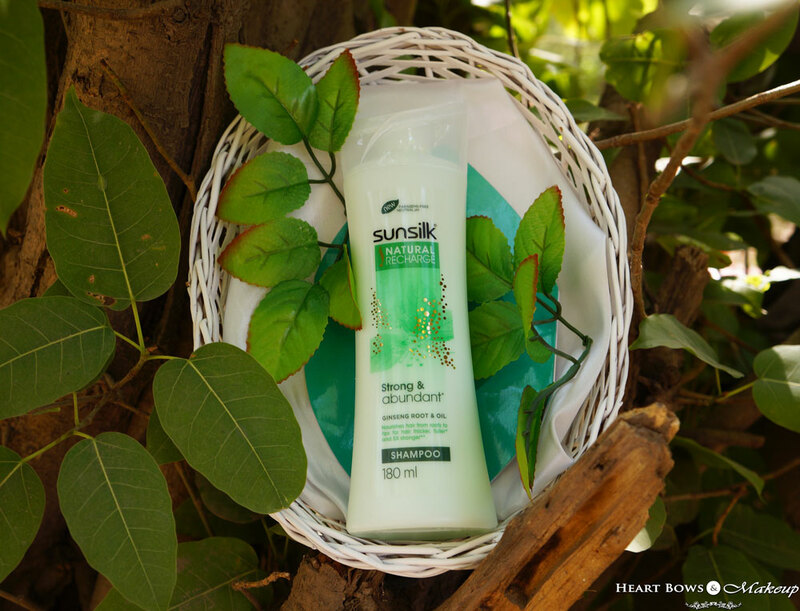 The Sunsilk Natural Recharge Conditioner is creamy and thick in texture. I love the consistency of the conditioner as my dry hair needs the extra moisture especially in this terrible heat. It applies smoothly on the hair and makes my hair much more manageable. I like it much more than the shampoo as it makes my hair quite silky and soft to touch though certainly does not add volume like claimed! 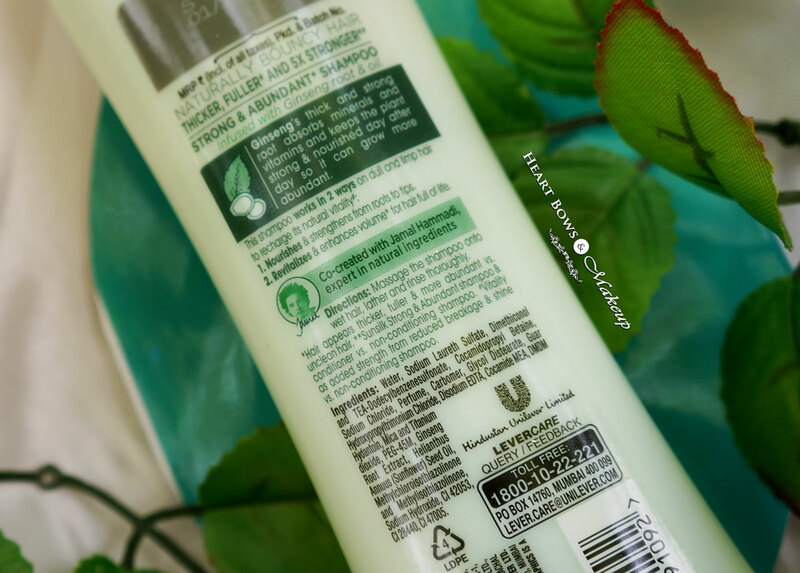 The conditioner does not weigh down my hair or make it too oily(I’d actually like the latter :p) It is very easy on the pocket and a great option for those looking for a paraben free conditioner! 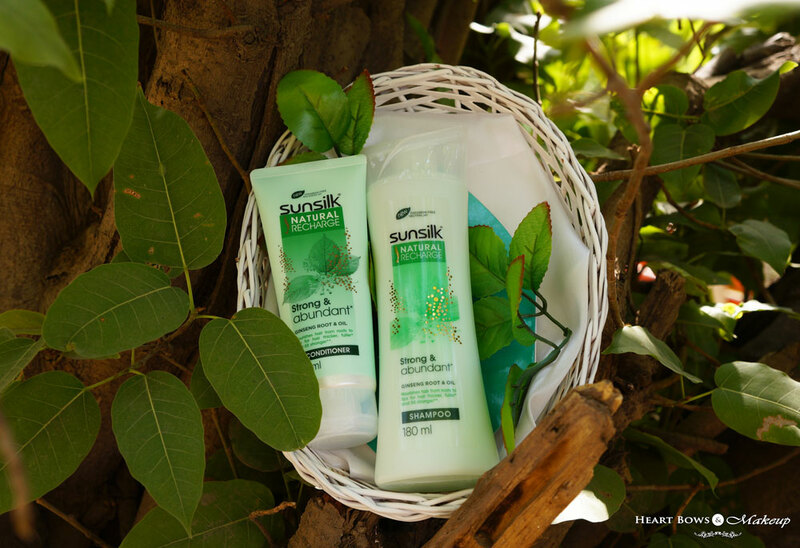 HBM Recommendation: Sunsilk Natural Recharge Shampoo & Conditioner is a decent duo which adequately cleanses the hair while the conditioner makes the hair much more manageable. I do not experience hairfall so I’m probably not the best person to comment on that aspect however it certainly did not add much bounce or volume to my hair. 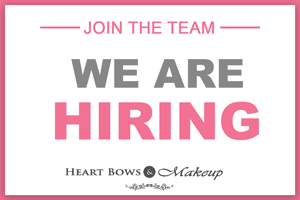 I believe its a great budget option for those who have apprehensions regarding using products that contain parabens. *PR Sample. However, my review is honest and unbiased.